STAYING SHARP LLC is the parent company of Breezy Point™ and Tropical Siesta™ brand products. We have a wide range of quality products that will help you "feel free to relax". Our primary products include authentic Mayan Mexican Hammocks (handmade in Mexico), American Style Mayan Hammocks, and Alpaca Blankets. 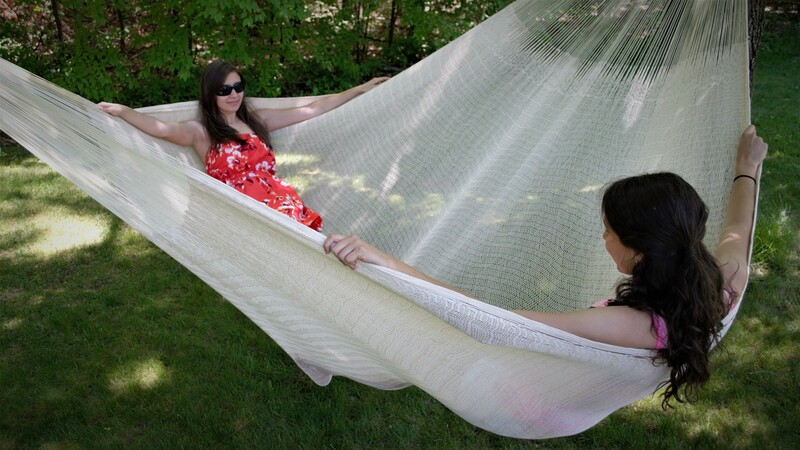 In addition we have a variety of hammock accessories including hammock stands (for both Mayan and American style hammocks), hammock pillows, hanging straps, and hammock sleeve protectors. Please browse through our website and start relaxing today!